If you are a lover of Burgundy and these great Italian wines are not yet on your radar, they should be. 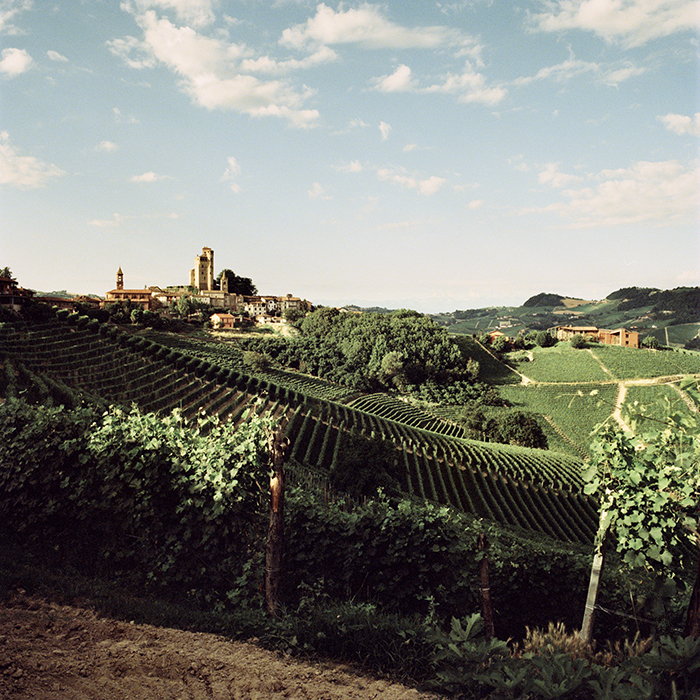 Barolo is a compact region, only five miles across at its widest point (but a maze of hills and valleys) and production is always very limited. For a while, Piedmont’s wine styles were very polarised. The traditionalists favoured extended ageing in large old barrels before bottling. The modernists began to experiment with fruitier styles and small French oak barriques. These days, there’s a more open-minded spirit, taking the best from both schools. There is also a deeper understanding of individual vineyard character, although excellent wines made by blending across the different communes are still common. The 2015 vintage produced thrilling, sunny, gleaming wines. The year kicked off with a very snowy January, giving way to a mild February which led to early budburst. Plenty of spring rain continued right into early June, with localised bouts of hail around Monforte and Novello. There followed a two-month period of intense heat from the end of June to the first half of August. A reasonable amount of water, however, remained in the soil throughout, following the earlier rain and the previous wet 2014 summer, thus preventing undue stress on the vines. Most producers had also learned the lessons of previous vintages and not carried out early leaf-stripping, shading the grapes, allowing acidities to hold up and extend hang-time. The temperature dropped in the latter half of August and, with a week’s rain, revived the vines. The moderate, sunny autumn allowed our growers to harvest very healthy Nebbiolo grapes in the first week of October, a little earlier than normal to preserve acidity. Vibrant, floral bouquets and opulent energetic fruit are the calling cards of 2015. The accessibility and ripeness of the tannins means these wines can be enjoyed in youth, but their nerve, liveliness and balance allow for good ageing potential too. Shop our range of 2015 Barolo, as well as other new Piedmont releases, here.